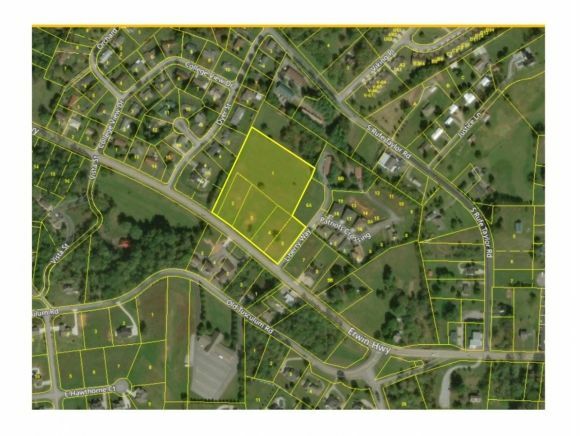 Vacant land available, desirable location inside Greeneville city limits. 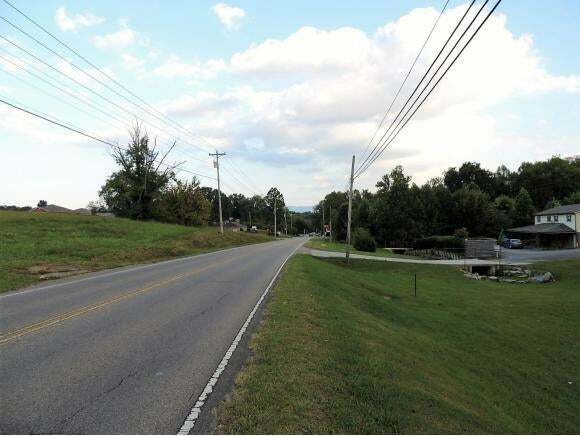 Property is located just under 1,200 feet from the campus of prestigious Tusculum College. Tusculum College founded in 1794 making it the oldest institution for higher learning in Tennessee. 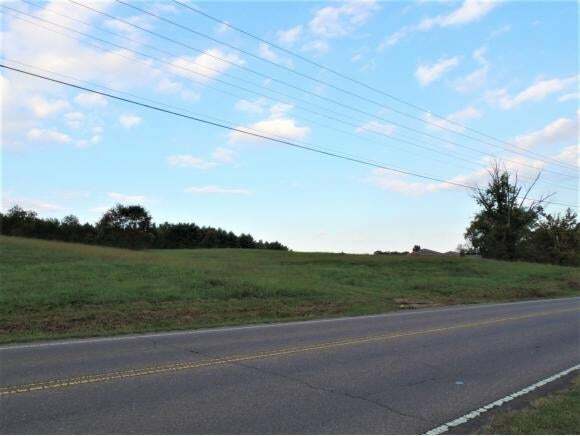 To the North West subject property is located just over 1,900 from the intersection of Erwin Highway and Andrew Johnson Hwy. This intersection shows well over 35,000 vehicles per day. Subject property is zoned R-4 (High Density) Residential. The intent of this district is to provide for high density residential development plus possible professional services which may also be permitted. Possible professional services may include: Doctors, Dentist, Attorney, Architect, Real Estate, & Insurance Offices. Hospitals, Medical Clinics, Funeral Homes, Fraternal Organizations (non-profit) Clubs & Nursing Homes. Sale includes Lots 1,2,3,4&5 of the Freshour Property Sec. 2 SD. Gas shows available at 500 block Erwin Hwy. (Confirm with Atmos). Sources: CRS, Greeneville Zoning Ordinance, esri, arcgis, atmos. Information herein is deemed reliable but not guaranteed.